Update: Firefox ESR support for the Java NPAPI plugin ended with Firefox 52 ESR. If you run Windows 10 and need to view Java content, please see the Java support on Windows 10 article instead for more information. When Mozilla released Firefox 52, it did so with support removed for all NPAPI plugins except Adobe Flash Player. Plugin victims included Java, Silverlight and Acrobat. Fans of the web browser can no longer use Java in Firefox. This was no surprise. Mozilla made clear its intentions in an October 2016 blog post. But this was just a continuation of a process that began years before. No doubt it was nice for Chrome and Edge users to fall back on Firefox to display legacy content. That option is now gone. Well, almost gone. 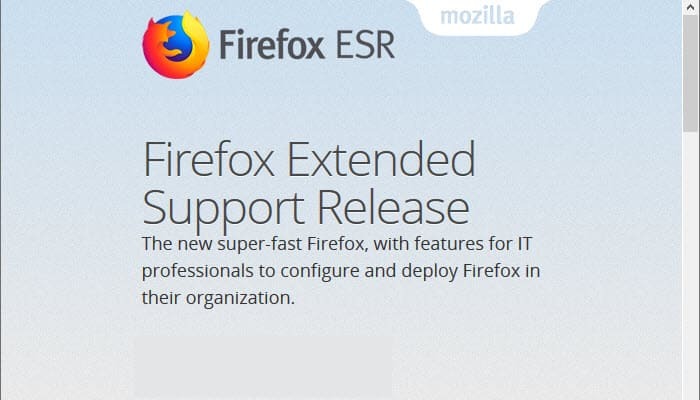 A line of Firefox development exists called Extended Support Release, or Firefox ESR. 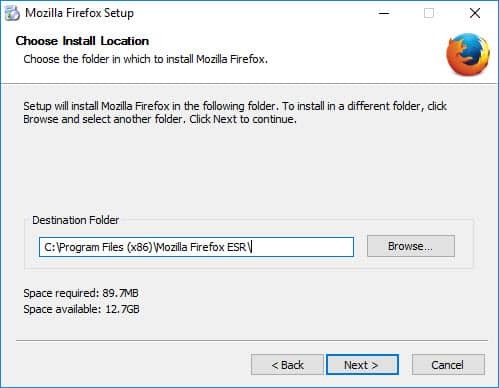 Firefox ESR provides an official desktop release to organizations who mass-deploy Firefox, and need more time to certify new versions. Although it is not intended for individual use, those who want to use Firefox to view deprecated plugin content can use Firefox ESR for that purpose. This article describes how to have the best of both worlds. Users can enjoy the features and functionality of the very latest Firefox release alongside the plugin compatibility afforded by Firefox ESR. 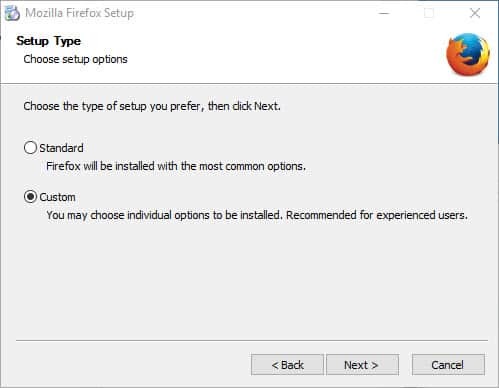 The suggestion is to use Firefox for normal web browsing, and Firefox ESR when you encounter content that requires unsupported NPAPI plugins. Download Firefox ESR from Mozilla’s site. 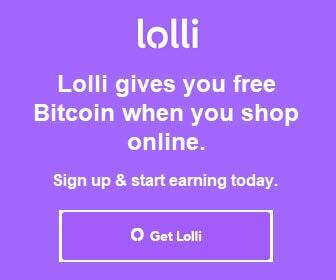 Scroll down the list of Languages, then click the download icon for your platform. 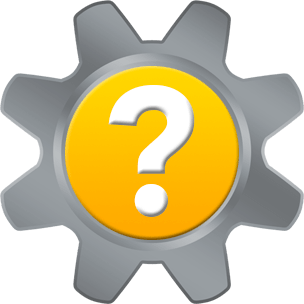 If you are using Windows, click the download icon for Windows, not Windows 64-bit (the 64-bit versions of Firefox and Firefox ESR do not support plugins). Run the downloaded installer. 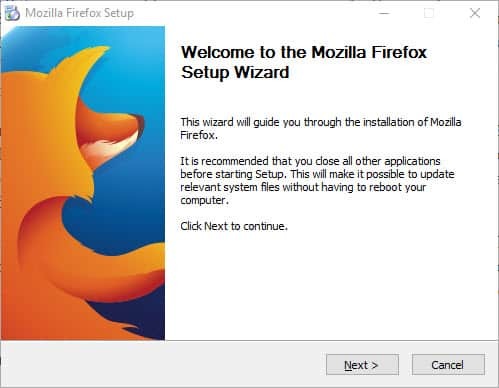 At the Setup Wizard, click Next to continue. Select the Custom radio button for Setup Type, and click Next to continue. …then click the Make New Folder button. Name the new folder you create Mozilla Firefox ESR, and highlight it. 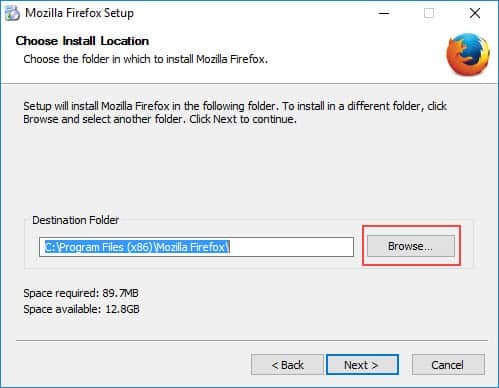 Make sure the Destination Folder changes from Mozilla Firefox to Mozilla Firefox ESR, then click Next. For Set Up Shortcuts, check the box for the icons you want. 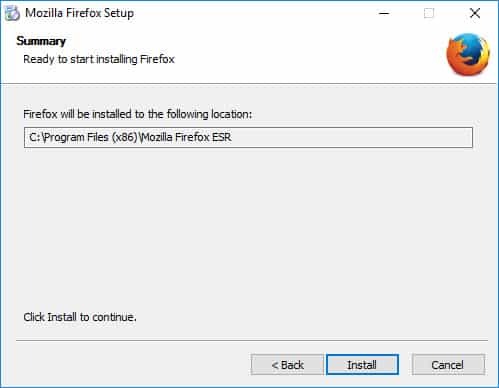 If you already have a Mozilla Firefox shortcut on your desktop, the installation of Firefox ESR will overwrite it if you do not rename it first. 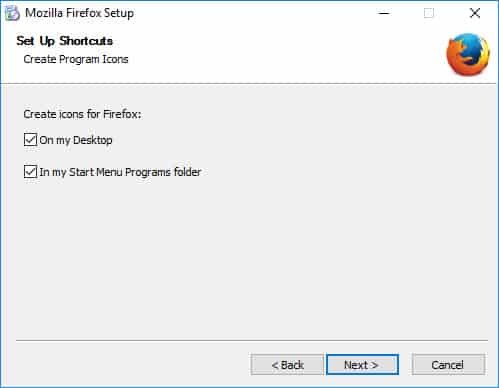 If you rename your existing Mozilla Firefox desktop shortcut, a second Mozilla Firefox shortcut will display after Firefox ESR installs. Click Next to continue. 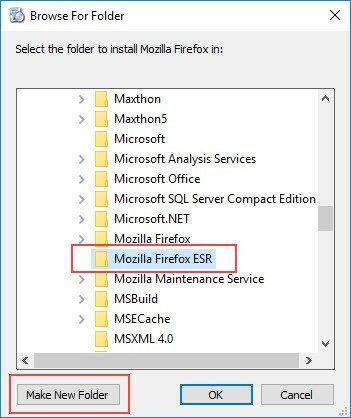 Click the Install button in the Summary window to install Firefox ESR. Rename the new Mozilla Firefox desktop shortcut to Mozilla Firefox ESR so you can distinguish it from the latest Firefox release. Close Firefox, and launch Firefox ESR. Next, verify your Java version. You can use Java in Firefox ESR to display content that is unsupported in the latest Firefox release. Firefox ESR will allow you to view Silverlight and Acrobat content too. Thank you for visiting Tech Help Knowledgebase to learn how to use Java in Firefox.